What’s your perfect morning routine? Here at Team LC, we’re all about productive mornings. When we hop out of bed, we try to fit in a workout, a quick and easy skincare routine and a big cup of coffee. The best way to fuel those busy mornings? With a delicious and nutritious breakfast, of course! Unfortunately, we don’t always have time to whip up a batch of scrambled eggs, pancakes or an acai bowl. 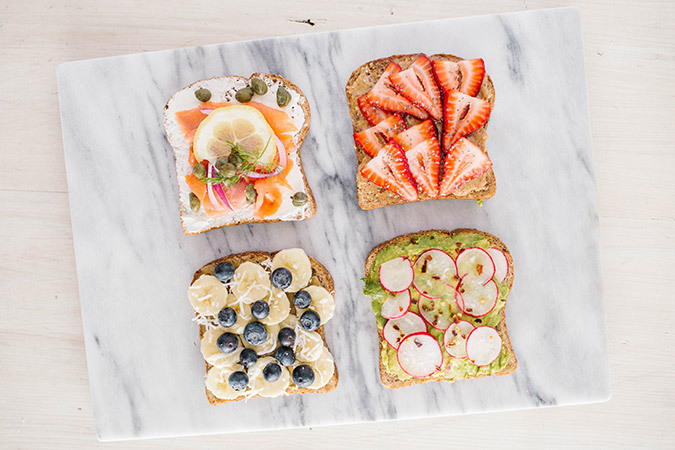 But there is one breakfast item that we (almost) always have time for… Quick and easy breakfast toast! If you think that sounds boring, think again. We’re sharing our four favorite ways to enjoy an old classic. Bon appetit! 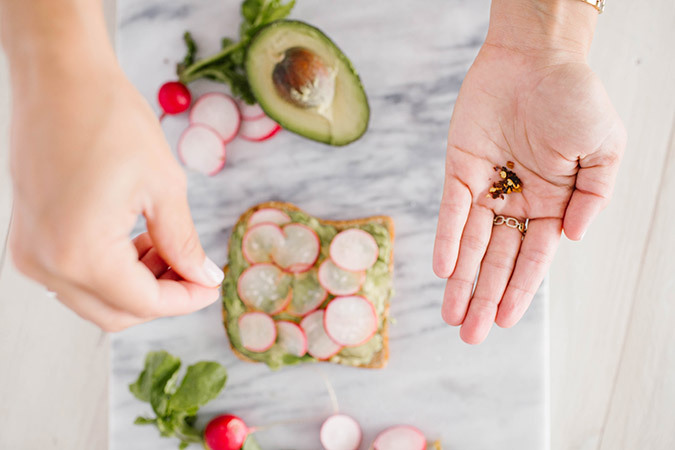 We’ve all tried classic avocado toast, so how can you spice it up a bit? This variation adds a little zest and a whole lot of flavor. 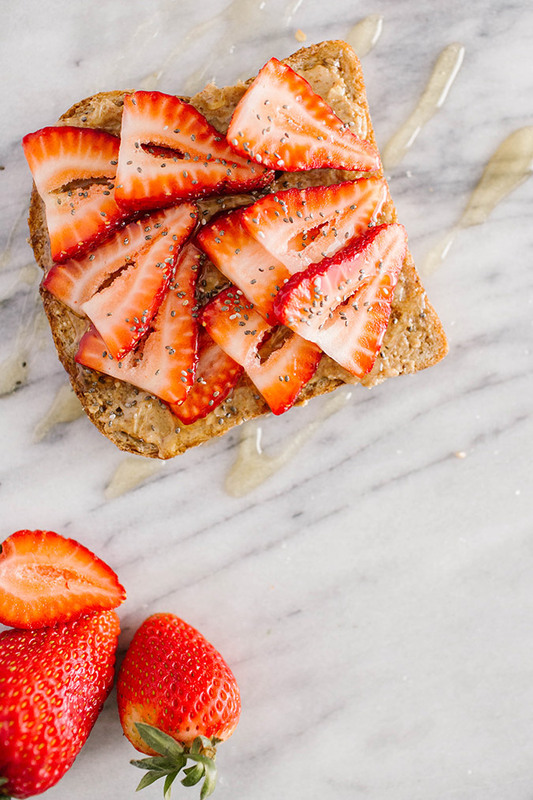 Almond butter is a great alternative to peanut butter, and honey adds just a bit of sweetness! Top with fruit and seeds for a fiber-filled boost! 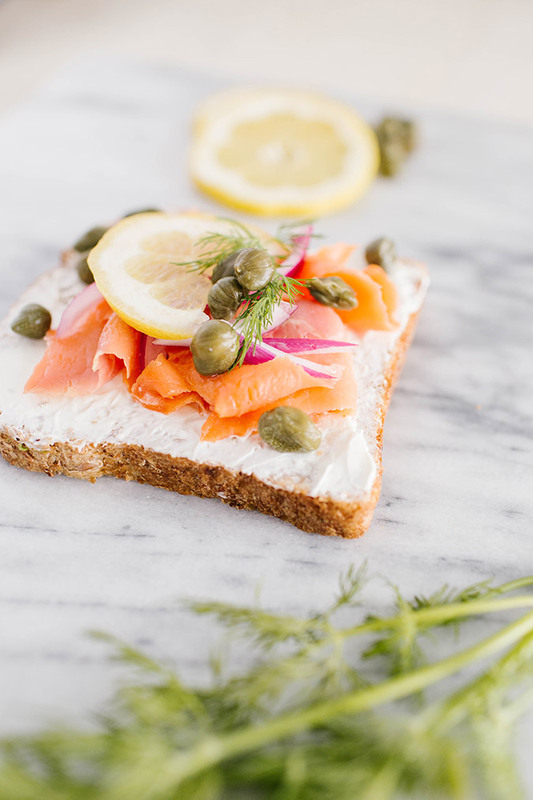 Who doesn’t love a good bagel with lox? 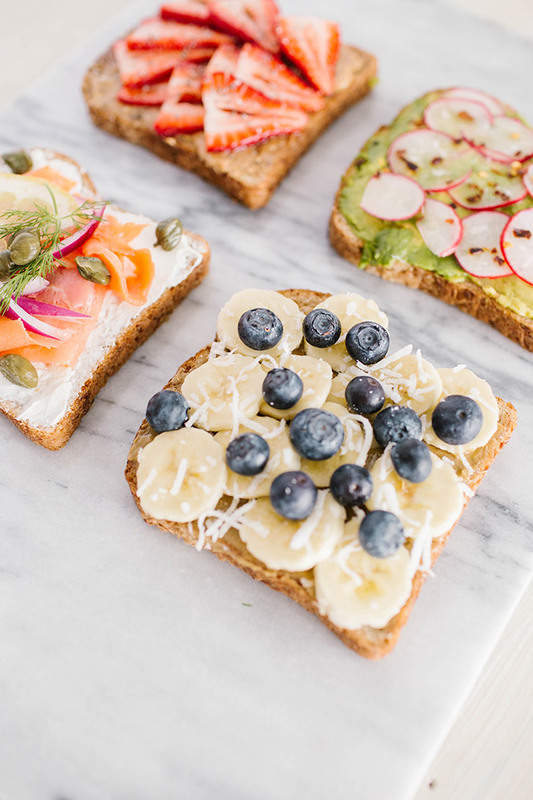 A healthier alternative to a carb-heavy bagel is to add your favorite ingredients to a slice of whole-wheat toast instead. You’ll never miss those extra calories! 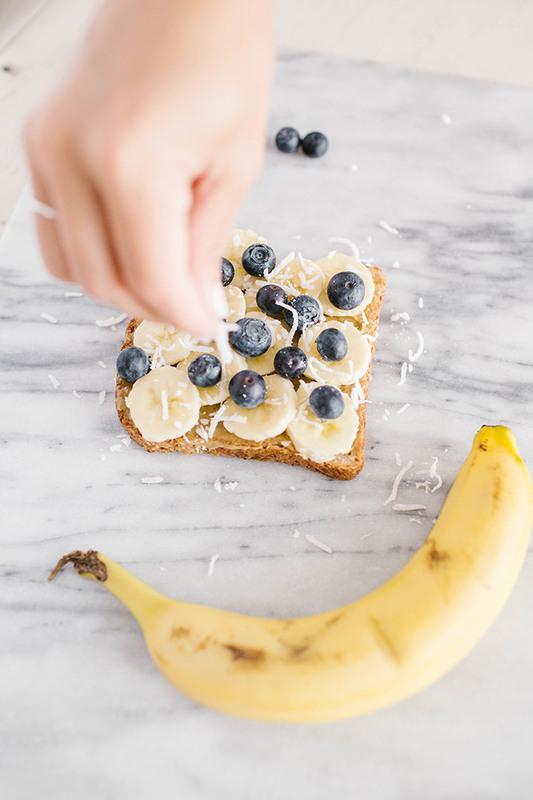 Tell us your favorite breakfast recipes in the comments!